Lantek, a multinational company and pioneer in digital transformation in the sheet metal industrial sector, is today opening Lantek BilbaoTech, a new office located in the very heart of the Biscayan capital, which is to become a technological excellence center in software development and engineering for the digital transformation of companies in the sheet metal sector. With this new office, the company is boosting its strategic investment and committing itself to attracting IT talent from the different training centers located within the vicinity of Bilbao, a city well-known for leading in the development and deployment of advanced manufacturingtechnology. Lantek BilbaoTech is starting with the planned recruitment of up to 25 new employees over the next 3 years. “Constant innovation has been one of our maxims since the company was created in 1986. This is a policy which has enabled us to position ourselves as world leaders in our sector and our intention is to continue along this path to take on the new, future challenges presented by the digital transformation of factories and everything related to the world of advanced manufacturing and Industry 4.0,” explains Alberto Martínez CEO of Lantek. With this new center, Lantek intends to multiply its capacity for the development of applications and software for clients, providing them with faster service and increased overall support. The main activity of Lantek BilbaoTech will focus on the engineering and development of software for clients’ projects, as part of the framework of the Global Project Office. This will complement the team already existing in Miñano from where Lantek will continue supplying software throughout the world with the best quality standards on the market. 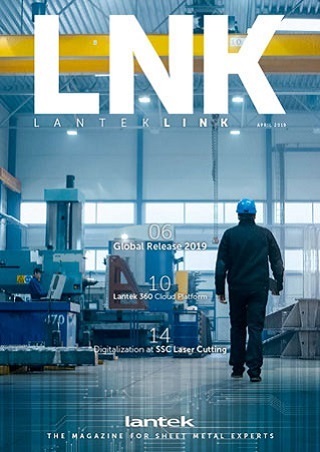 The new technological center represents a key step in Lantek’s sustained growth plan, with a firm strategic commitment to the development of products specifically related to Industry 4.0 to support its clients’ digital transformation. The company intends to take advantage of the excellent expertise of the engineering schools in the area. “We are investing in people and in attracting talent enabling us to continue offering innovative software solutions that will facilitate the digital transformation of all our clients,” emphasizes the multinational’s senior executive. The opening of Lantek BilbaoTech is the latest step in Lantek’s continual growth, which has already resulted in it being present in 14 countries throughout the world, providing support on a local level yet with a global focus for all its clients. The company currently has more than 19,000 clients in more than 100 countries. Lantek is a multinational company which is leading the digital transformation of companies in the industrial sector of sheet metal and metal. It offers its own software solutions in business manufacturing intelligence, which enable connecting the plants thereby converting them into smart factories. It rounds off its range with the development of CAD/CAM/MES/ERP solutions for companies that manufacture metal parts from sheet metal, tubes and profiles, with any cutting technology:laser, plasma, oxycut, waterjet, shearing,and punching. 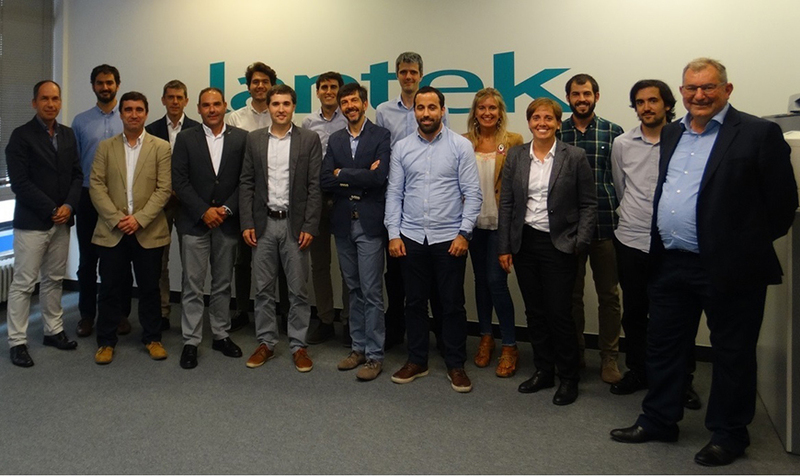 Founded in 1986 in the Basque Country and with its headquarters in Vitoria-Gasteiz (Álava), Lantek enables the integration of cutting and punching technologies in the plant using the most demanding advanced manufacturing management software. The company is currently the outstanding leader in its sector thanks to its capacity for innovation and commitment to internationalization. With more than 19,000 clients in over 100 countries and its own offices in 15 countries, it has an extensive network of distributors with a worldwide presence. In 2016, its international business contributed to 85% of its revenue.